The below betting lines were last updated on April 18, 5:06 pm. Risk-Free $50 Mobile Bet from BetOnline.ag! 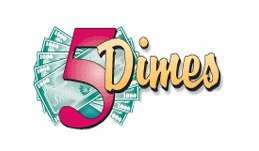 Place your first bet up to $50 and if you lose, receive a free bet up to $50! RISK-FREE TRIAL! 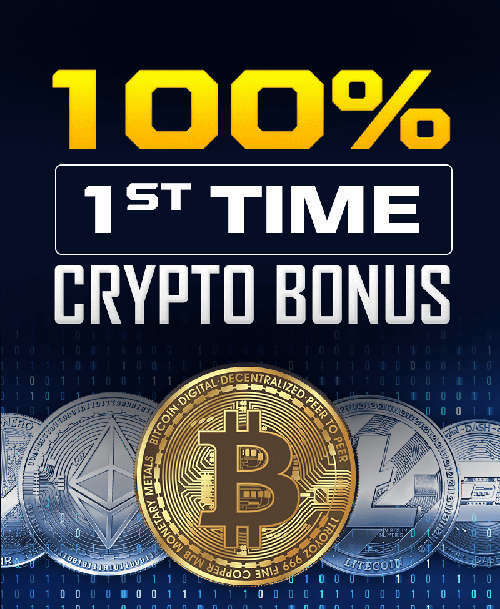 50% Welcome Bonus or 100% Crypto Bonus at SportsBetting.ag! Open a new account at Sportsbetting.ag with a credit card and receive a 50% welcome bonus or deposit with Bitcoin and receive a 100% bonus! 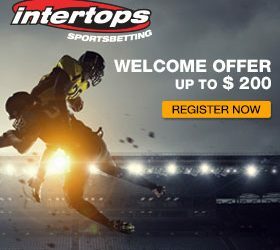 Intertops ROOKIEFREEBET Get a $20 free bet after making your first bet of at least $20!